Here's who will be joining Black Coffee on the line-up of the final fiesta at Hï Ibiza. After announcing that Virgil Abloh would be joining Black Coffee for the closing of this season, Hï Ibiza rolls in the rest of the names. It's going to be a heck of a treat to see off the summer at Playa d'en Bossa's glitziest super-club. The South African super-star will be joined by ANTS star Andrea Oliva, fellow residency hosts Housekeeping, underground techno wonder Nastia, ANTS regular Nic Fanciulli, fellow South African and Black Coffee resident Themba, musical tale spinner Nico Stojan and trio Mandar. This star-studded DJ roster will be seeing you through to morning for the final fiesta of 2018. Save the date. Saturday 6 October will be a big one, starting from midnight and going until late. Care to start the party earlier? 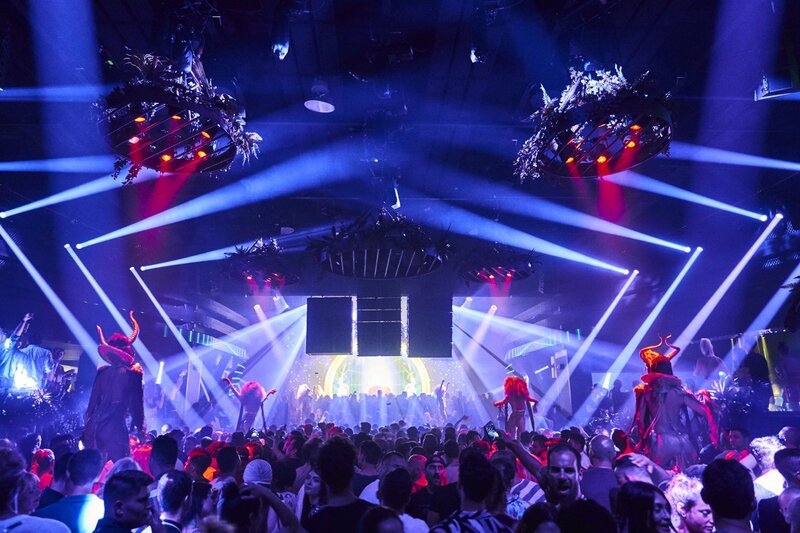 Then head on over to the ANTS / Ushuaïa closing party from 12:00 noon for a supersized super-club experience.